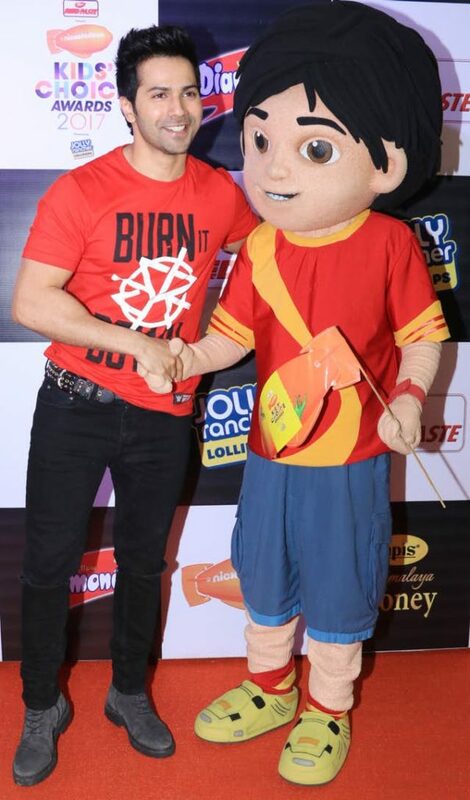 There’s no escaping Bollywood at any awards show – be it a Kids Choice Awards nite in Mumbai, which was hosted by Bharti Singh and Rithvik Dhanjani. 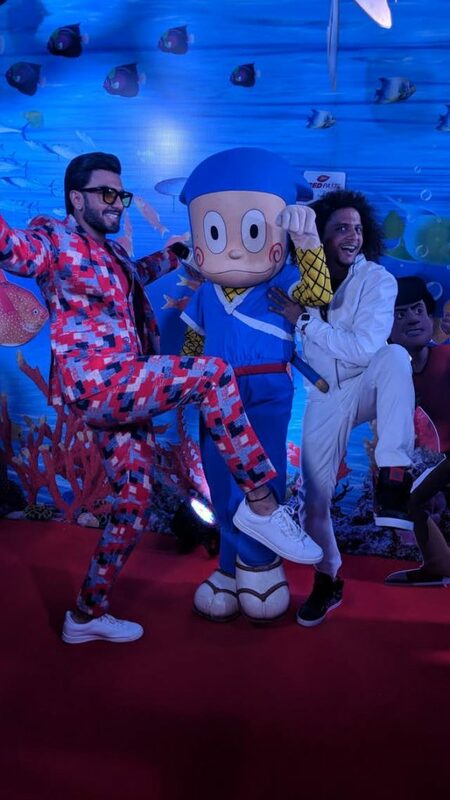 The annual awards show held by a popular kids channel rolled out the orange carpet for actors Alia Bhatt, Ranveer Singh, Varun Dhawan and Kriti Sanon on Friday night. 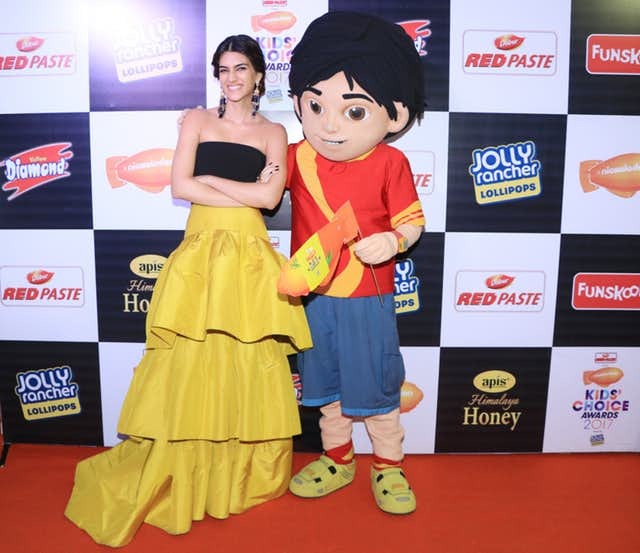 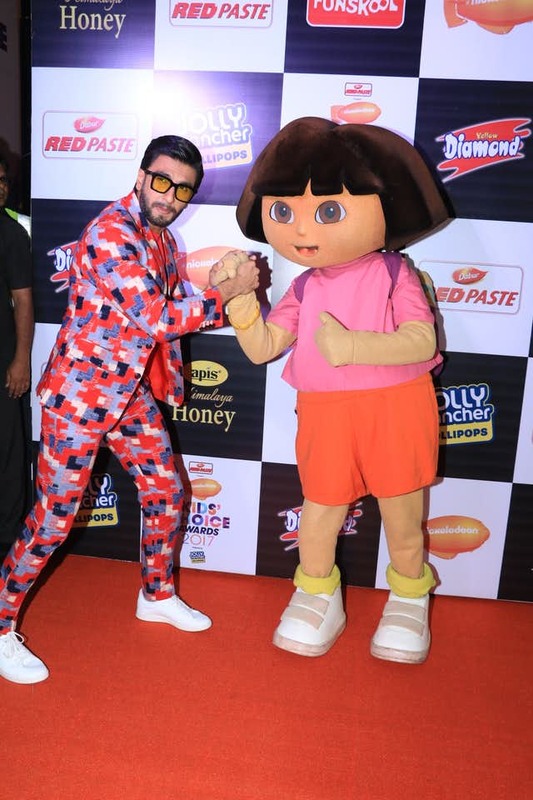 Where else can you see Ranveer meet with Dora the Explorer and Ninja Hattori while Alia, Kriti and Varun chilled with the Ninja Turtles and the new kids’ toon hero Shiva? 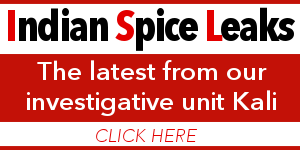 Previous Priyanka Chopra to Be Meghan Markle’s Bridesmaid?